Spring planting has progressed in South Dakota over the past week, despite snow, sleet and freezing rain in some areas. The weekly crop report from the federal Agriculture Department says planting of spring wheat and oats in the state is about halfway done. Barley seeding is nearly one-fifth complete. Topsoil moisture supplies statewide are rated 84 percent adequate to surplus, and subsoil moisture is 80 percent in those categories. 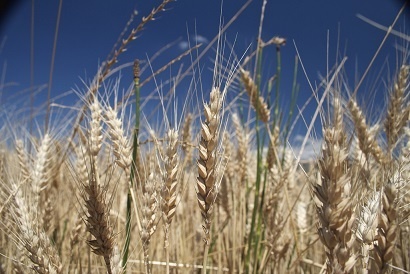 South Dakota’s winter wheat crop is rated 53 percent in good to excellent condition. In the ranching community, calving is 65 percent done and lambing is 83 percent complete. Stock water supplies are 86 percent adequate to surplus.